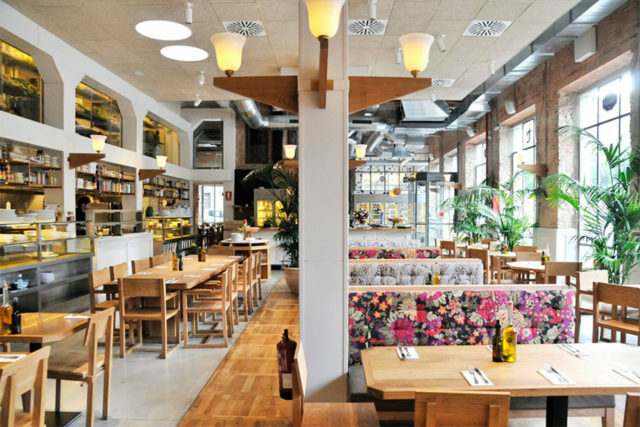 Until recently, Barcelona was a city that was hard to find decent vegetarian food in. 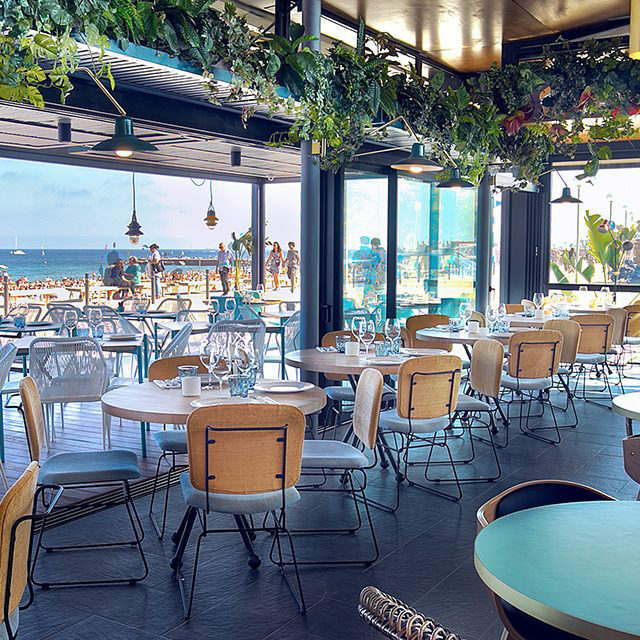 The growing worldwide ‘wellness’ movement has inspired a series of other vegetarian and vegan restaurants in Barcelona. 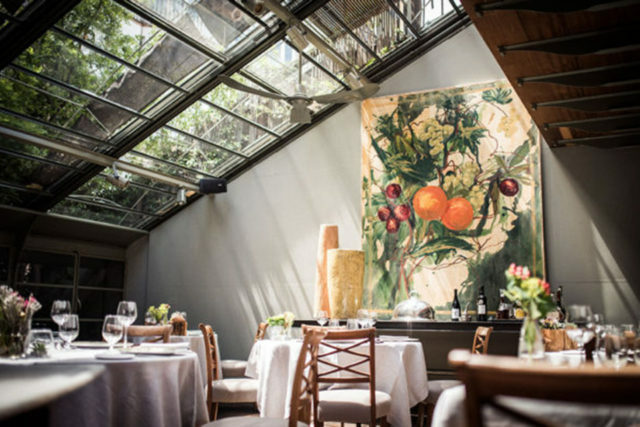 DestinationBCN explores some of Barcelona’s Best Vegetarian restaurants - from innovative slow-food movement specialists, vegan fast food, cosy cafes and sophisticated restaurants. 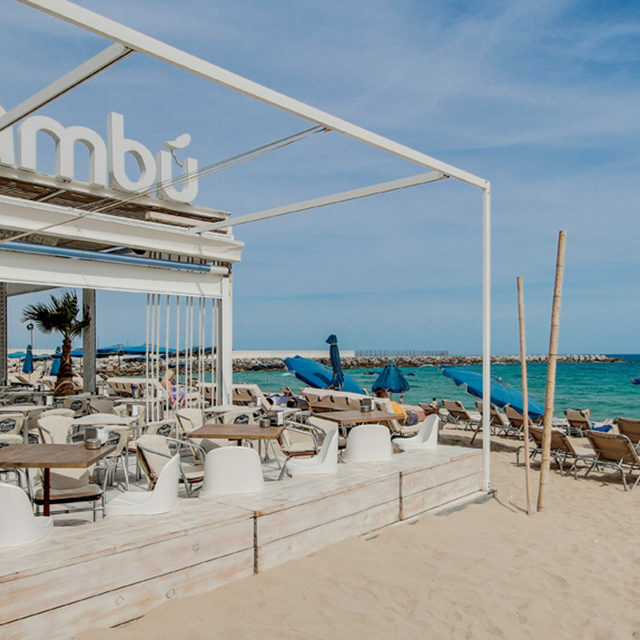 Originally a beach shack serving drinks and a few snacks, the chiringuito (or xiringuito in Catalan) has evolved from its humble beginnings, but the essential experience remains the same - a bar or restaurant on the beach to have a cool drink and chill out in. 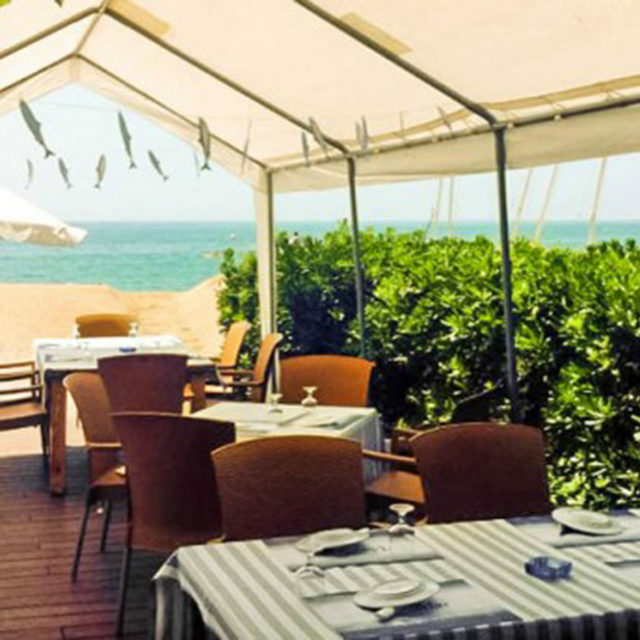 DestinationBCN delves into Barcelona’s Best Chiringuitos. 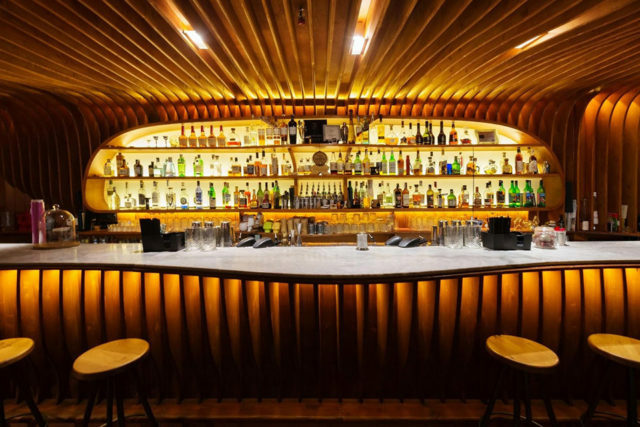 Discover Barcelona’s Best Gin Bars to sip in style. 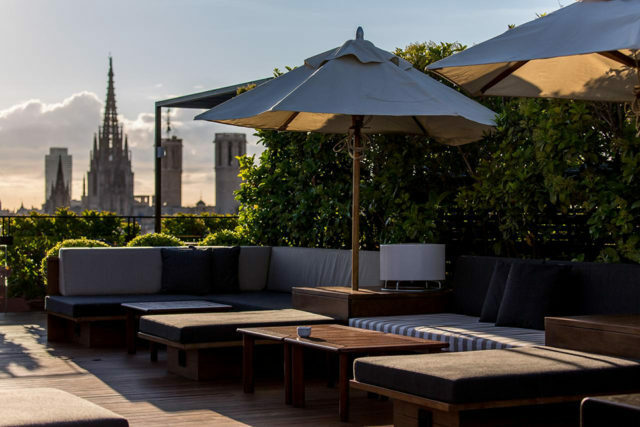 From secret speak-easys to sumptuous and clandestine saloons, DestinationBCN serves up the perfect list of bar recommendations. 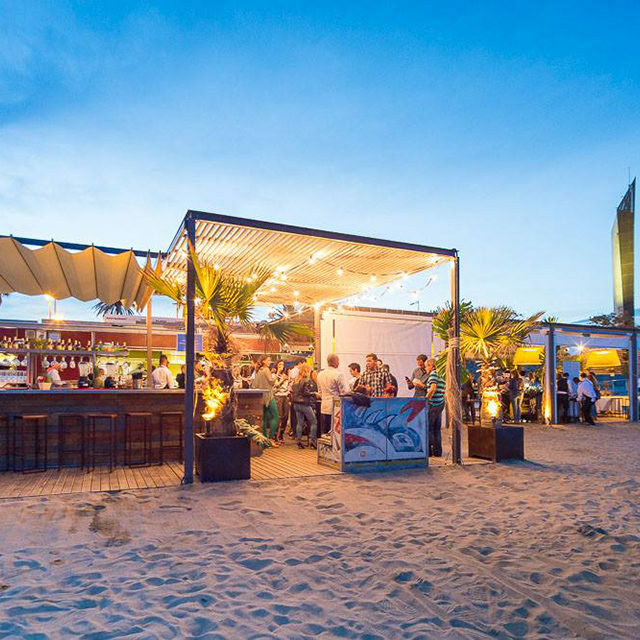 Sant Antoni neighbourhood – Barcelona’s new hub! 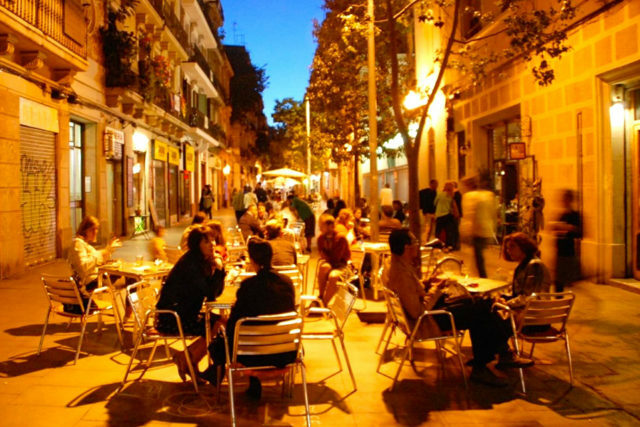 Sant Antoni is a neighbourhood in the Eixample district of Barcelona, Catalonia (Spain). 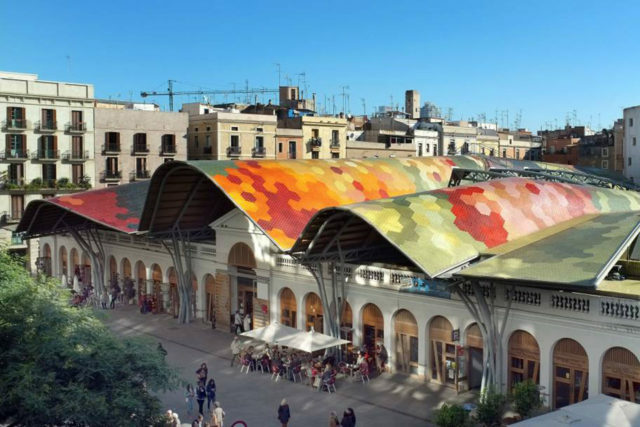 Its non-official centre, the marketplace of the same name was designed by Antoni Rovira i Trias and built between 1872 and 1882. 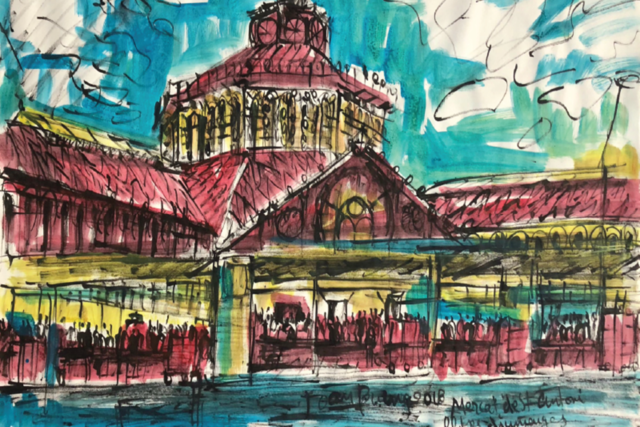 It is one of the oldest and most popular in the city, known for the secondhand bookstalls that surround the building on Sunday mornings. 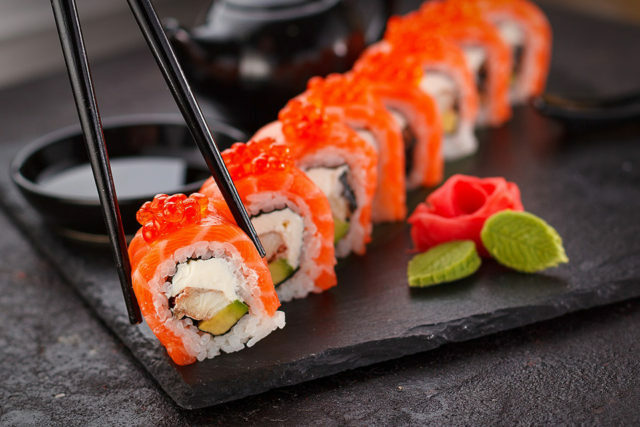 A cooking class in Barcelona on traditional Catalan and Spanish recipes is a great way to learn something new (or polish up your skills), meet new people and take a bit of local knowledge home with you. 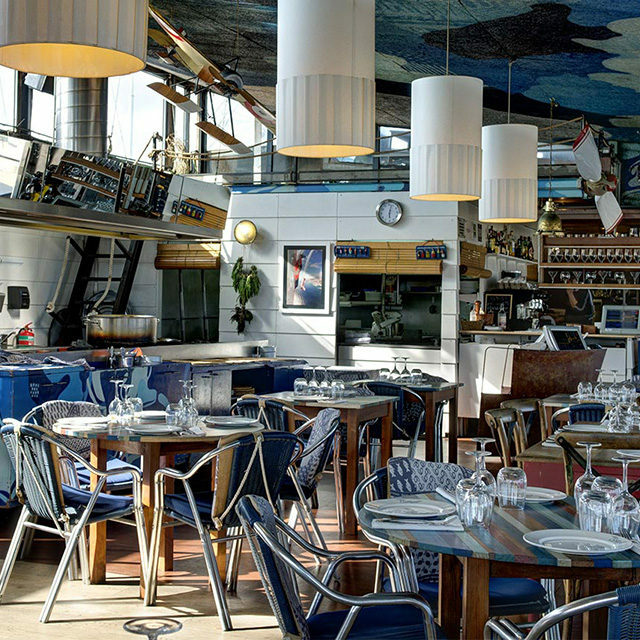 As a city alive with gastronomic delights and wonderful local produce from the land and sea Barcelona is the perfect place to take a cooking class and there are a host of cooking schools springing up to help you do just that. 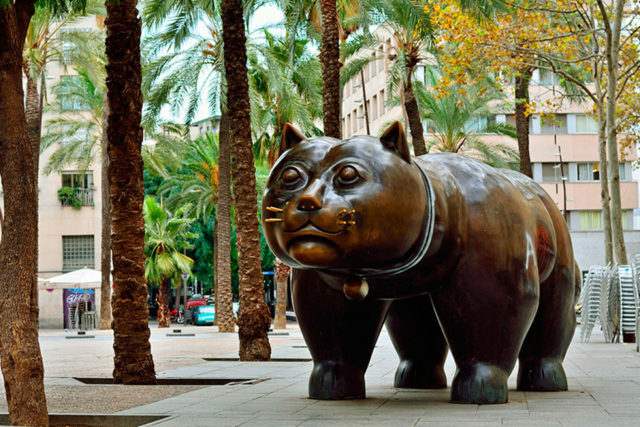 Located downtown, next to the gothic district, Raval is an underground district with a variety of up and coming restaurants, bars and cafes in addition to art and cultural gems such as the pivotal MACBA museum and the CCCB museum. 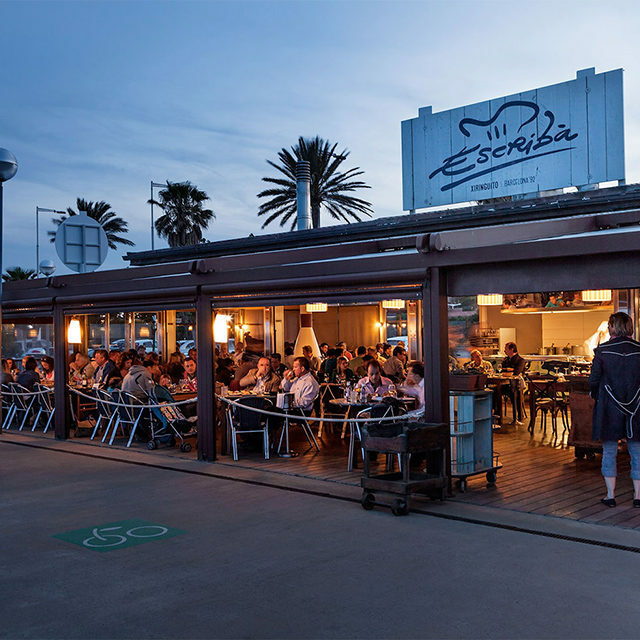 Want to find the hidden treasures of Poble Sec neighbourhood, what locals love about it and the best places to grab a coffee to watch the world go by.